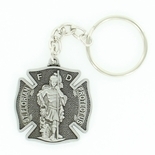 ST. FLORIAN FIRE FIGHTER KEY CHAIN ANTIQUE PEWTER FINISH. SIZE 1 3/8 INCH X 1 1/2 INCH. 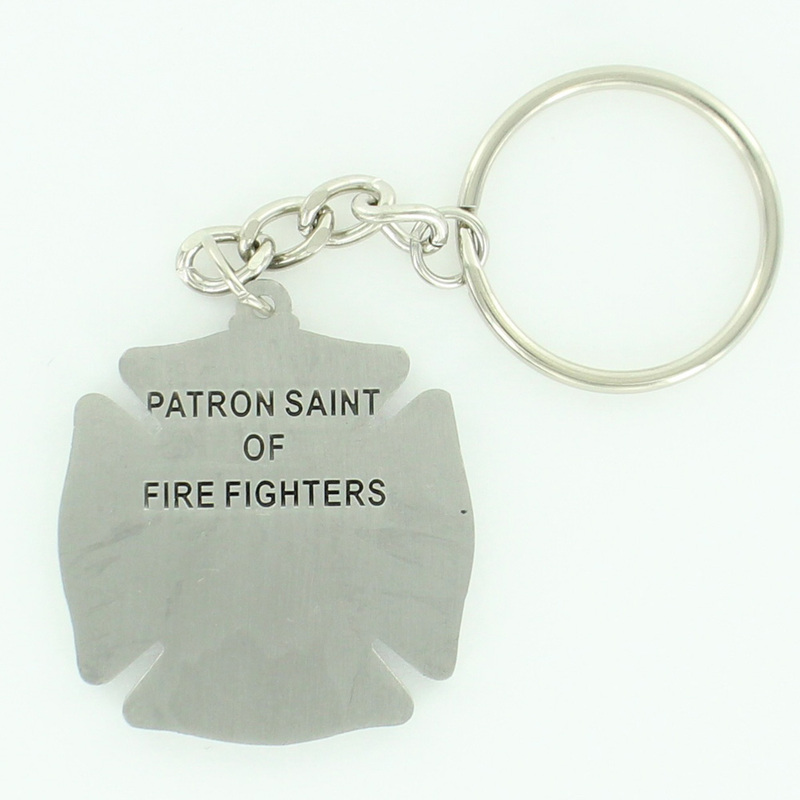 Home > > Key Chains, Key Rings, Dog Tags, Name Badges and Accessories > Genuine Pewter and Satin Antique Pewter Key Chains > ST. FLORIAN FIRE FIGHTER KEY CHAIN ANTIQUE PEWTER FINISH. SIZE 1 3/8 INCH X 1 1/2 INCH. 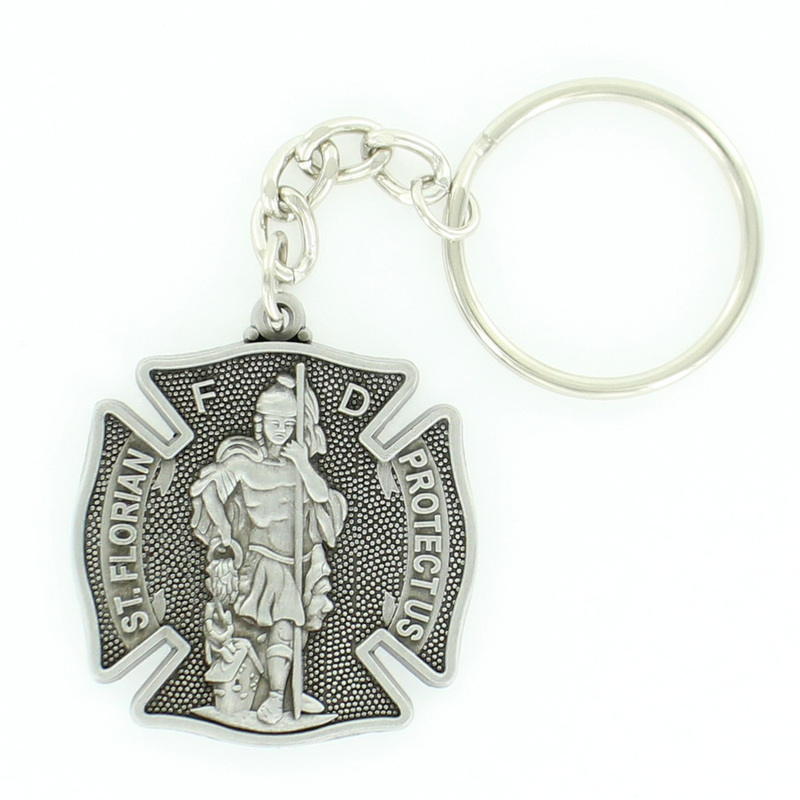 Item Description: St. Florian fire fighter key chain antique pewter finish. 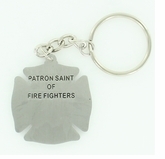 "Patron Saint of Fire Fighters engraved on back. Size 1-5/8 x 1-1/2 inch.